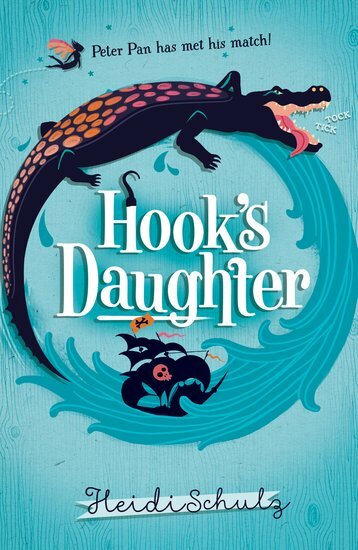 It’s not easy being the daughter of Captain Hook. Twelve-year-old Jocelyn dreams of following in his footsteps – but her grandfather sends her to finishing school instead. When her father meets his unfortunate end, Jocelyn sails to Neverland to avenge his death. But she hadn’t bargained on ticking crocodiles, lazy pirates and a troublemaking boy called Peter Pan.